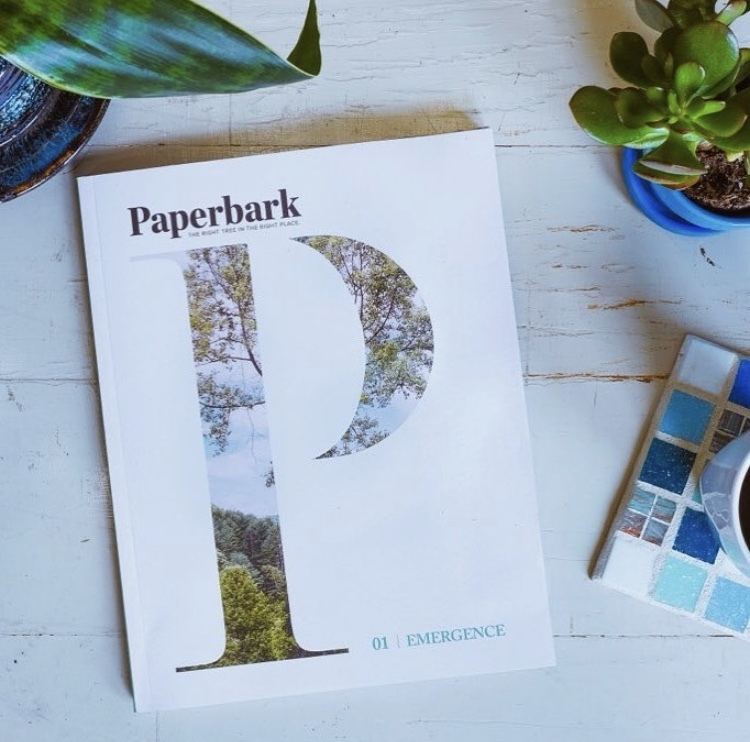 Paperbark is a print and electronic-based literary magazine, published annually, with a focus on the environmental humanities, sustainable living, and the promotion of literary and fine arts. Published through the University of Massachusetts, Amherst, the magazine is a platform for conversations around the currents of contemporary culture through the lens of sustainability, with themes ranging from climate change, policy, and science, to the meaning of place and the value of creative expression. Paperbark serves as an anthology of New England’s writers and artists. We plan to accept submissions from students, faculty, alumni, and community members. We expect to be accepting submissions on a rolling basis, with some sort of cutoff based on the timing for each annual issue theme.